At Pittville, we offer creative design, supply and installation services for luxury bathrooms, kitchens, bedrooms, living spaces and spas from our boutique showrooms in Cheltenham We work with private clients and in partnership with interior designers and property developers who require cost effective supply‐only or supply‐and installation of high quality products. 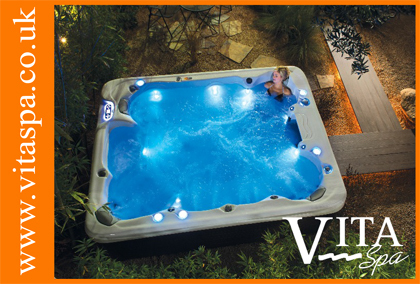 Pools and Spas Windlesham are pleased to supply swimming pools, hot tubs, saunas, water care products, hot tub chemicals and toys to customers in the Home Counties and surrounding areas. 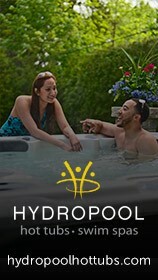 Our showroom based at Wyevale Garden Centre has everything you need when choosing the perfect hot tub or swimming pool. Signature Wellness Ltd is a Wet Leisure company offering professional services and solutions for Hot Tubs, Spas, Saunas, Steam Rooms and Swimming Pools. It is managed by a group of directors who, between them, have many years of experience within the industry. We are a family run business based in County of Somerset in the Southwest of England, and provide hot tubs and spas, including swim spa's to all over the south west including Taunton, Bridgwater, Bristol, Street to name just a few. We pride ourselves on our customer service. We treat our customers as we would like to be treated ourselves. Spafix® Services specialise in spa and hot tub servicing, repairs, maintenance, installation, relocation, spare parts, system upgrades and technical advice. A family run business using many years of experience in the construction industry to give you the professional finish and supply of top quality products for your project. 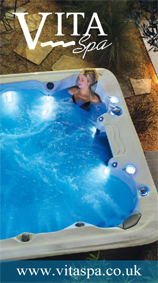 Spyrys Spas and Hot Tubs is a Cornish company based in Wadebridge, North Cornwall, where our large showroom displays over a dozen Hot Tubs and All Weather Pools for sale to suit all needs and budgets. We always have a couple of hot tubs working so that you can try them out and are happy to make evening appointments for wet testing if you prefer. Looking for a new spa? Then you can browse one of the biggest displays for miles around at our Cheltenham showroom. You will always find a huge selection on display and an experienced professional on hand to help to give you friendly advice. With prices starting at just 3,995, there's sure to be a spa available whether you are looking for great value or ultimate luxury.